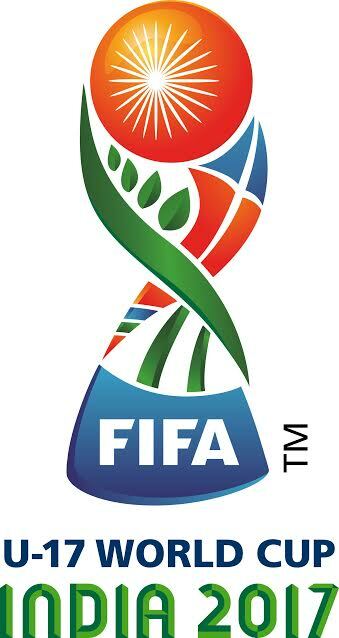 The official draw for the FIFA U-17 World Cup India 2017 took place on Friday in Mumbai. The tournament will be played across six venues from 6th to 28th October 2017. FIFA Legends Esteban Cambiasso and Nwankwo Kanu were preset in the draw alongside Indian national team legend Sunil Chhetri and Indian badminton star Pusarla Venkata Sindhu. FIFA Council member Sunil Gulati and Praful Patel, President of the All India Football Federation were also present. Team India were handed a strong group alongside USA, Colombia and Ghana.